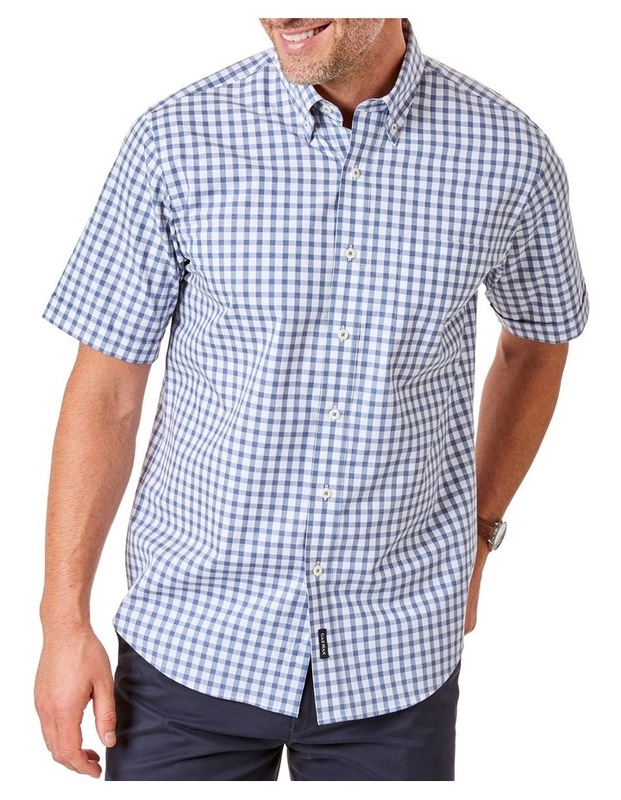 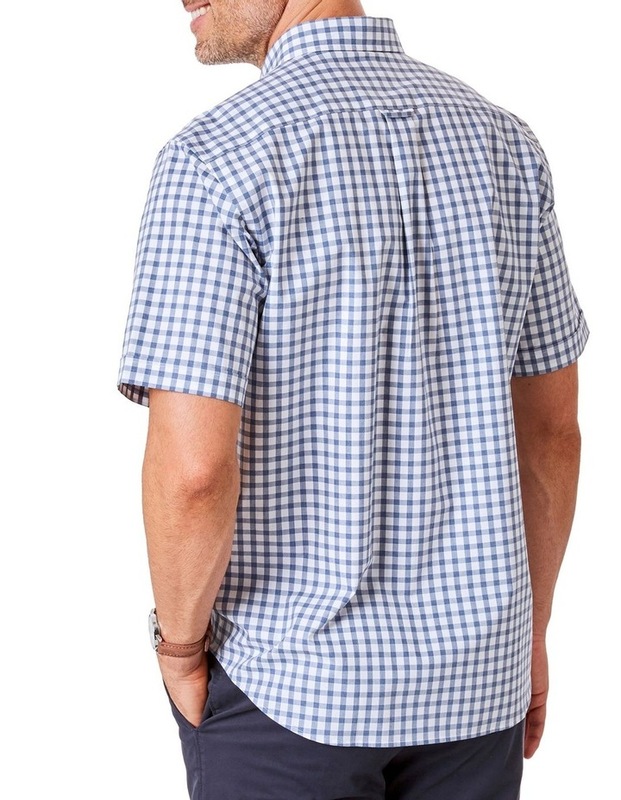 Our melange check shirt is the perfect addition to your casual wardrobe. 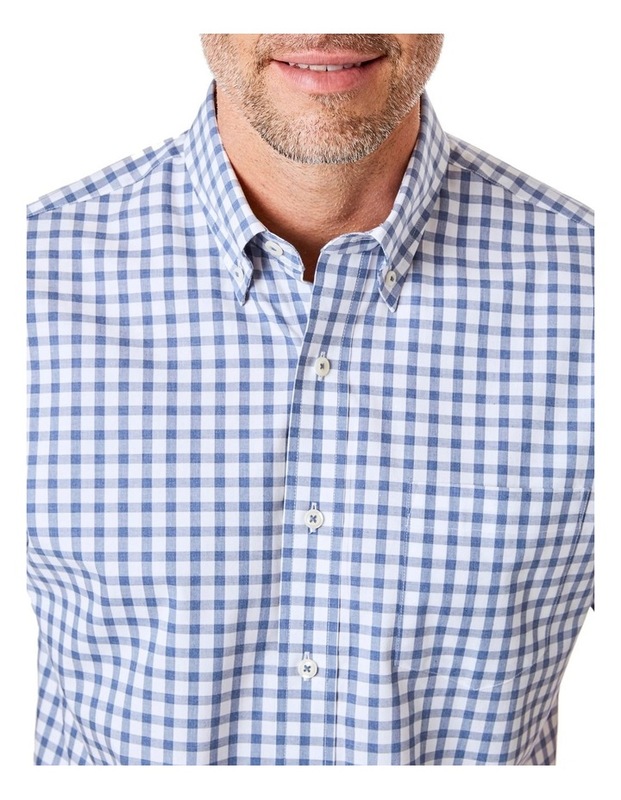 Made from pure cotton, this denim check shirt is comfortable and perfect for layering as the weather starts to cool down. 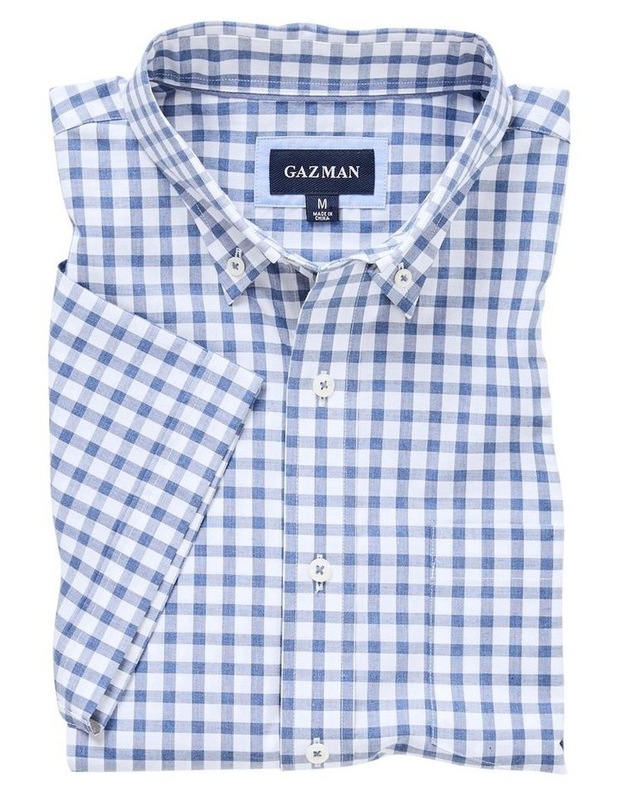 Wear yours with blue chinos or dark denim for a relaxed look.